While many of the Founding Fathers definitely grew hemp, there is conflicting evidence out there to suggest they all actually smoked it. While many of the Founding Fathers and early politicians definitely grew hemp, there is conflicting evidence out there to suggest they all actually smoked it. However, they would probably all be in agreement that our current prohibition laws need overturning. From Franklin to Washington, these nine early politicians have a documented relationship with cannabis. Franklin owned a mill that made hemp paper. Both the Declaration of Independence and the Constitution were written on hemp paper. The military man’s letters referred to smoking cannabis with his troops. 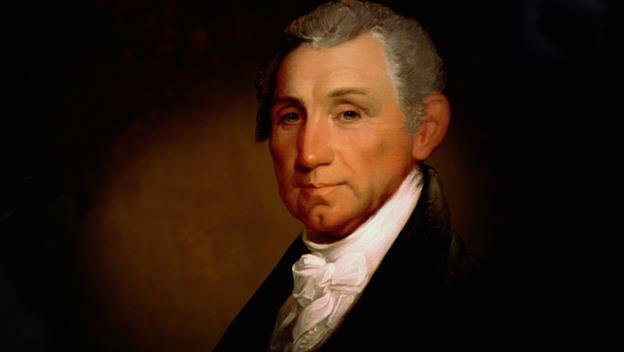 Jefferson grew hemp and smuggled Chinese hemp seeds to America. He was also believed to have given out special smoking blends as personal gifts to friends. If people let government decide which foods they eat and medicines they take, their bodies will soon be in as sorry a state as are the souls of those who live under tyranny. The Internet is rife with people claiming Honest Abe loved “a pipe of sweet hemp, and playing my Hohner harmonica.” Unfortunately, the timelines don’t quite match up. Hohner didn’t make harmonicas until two years after the alleged quote and didn’t export them to America from Germany until 1868, four years after Abe’s assassination. This doesn’t necessarily mean Lincoln didn’t partake; there’s just no solid proof that he did. He supposedly credited hemp for inspiring him to create a new and democratic nation. Monroe smoked cannabis from the time he was ambassador to France until he was 73. General Pierce smoked with his soldiers in the Mexican-American War. He wrote that cannabis was “the only good thing in war” in a letter to his family. As a General in many wars, Taylor was another military man who smoked cannabis with his troops. Washington grew hemp at Mount Vernon and he smoked it to alleviate his toothaches. In an agricultural journal he kept in 1765, he wrote that he was late to separate the male and female plants. The reason for separating them was most likely to ripen the female one for smoking.